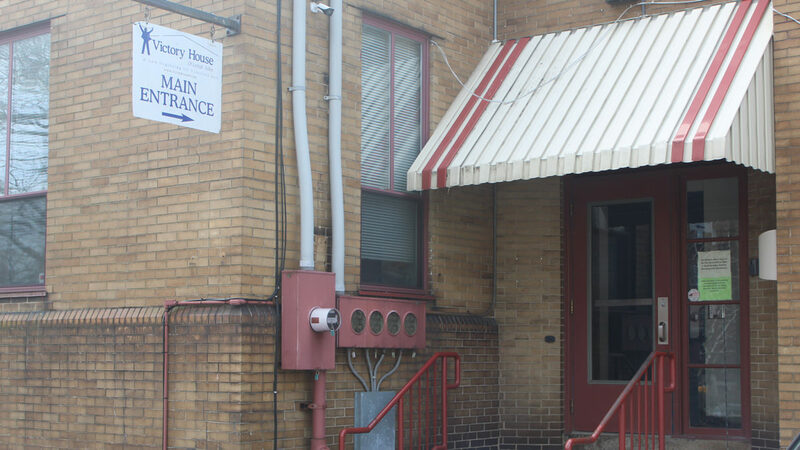 Since 1985, when it was known as Center City Ministries, Victory House of the Lehigh Valley has been providing shelter and transitional services to homeless men, many who have been homeless veterans. Today, after 30+ years of service, nearly 4,000 men have benefitted from the transitional programs at Victory House, enabling them to regain the unity of family life in the community. Our Mission: Victory House is a not-for-profit organization committed to addressing the challenges faced by men and veterans in their transition from homelessness. They are provided shelter services and supportive resources to move toward independence in the community. Our work is an expression of our personal faith, hope, and compassion. Our Vision: Victory House continues to be the leader in providing shelter and support for transitional males in the Lehigh Valley. Our services include emergency shelter, transitional housing, case management, and supportive services, leading and encouraging residents in their pursuit of independent living. Of the clients who leave (“graduate from”) Victory House after participating in our programs…. Executive Director: Pat DiLuzio, Jr.